Do you love Barbies? Do you love stories, poetry or art? Well, you're in company! 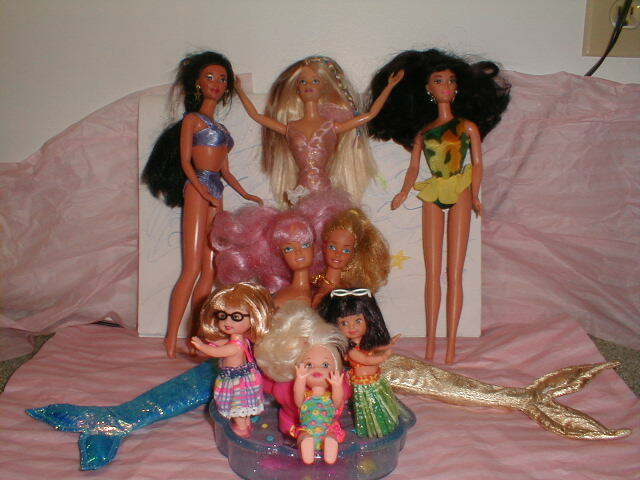 Come on in to Barbieville and meet Rachel's Barbies, read about their adventures, and have an adventure of your own!